Goodgear supply embroidered and printed caps. 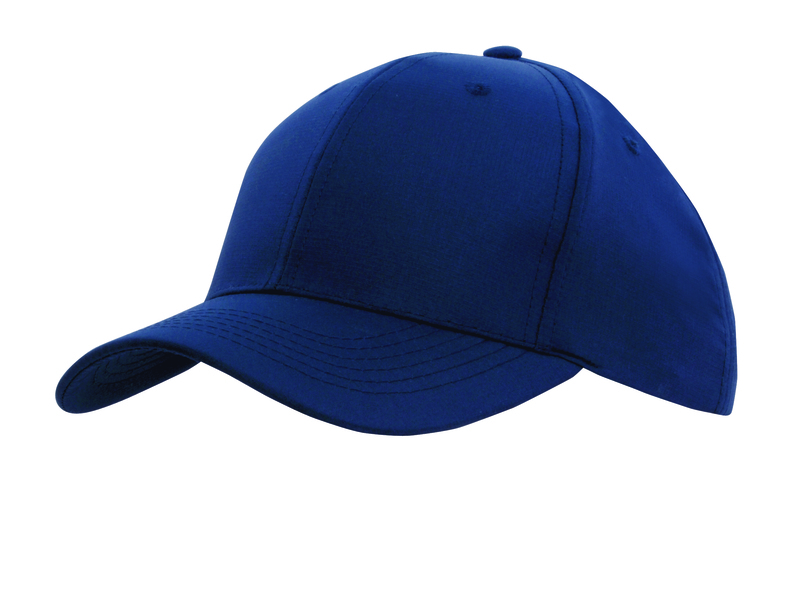 We have a new current special on 4148 Ripstop Cap available with embroidery or printing. 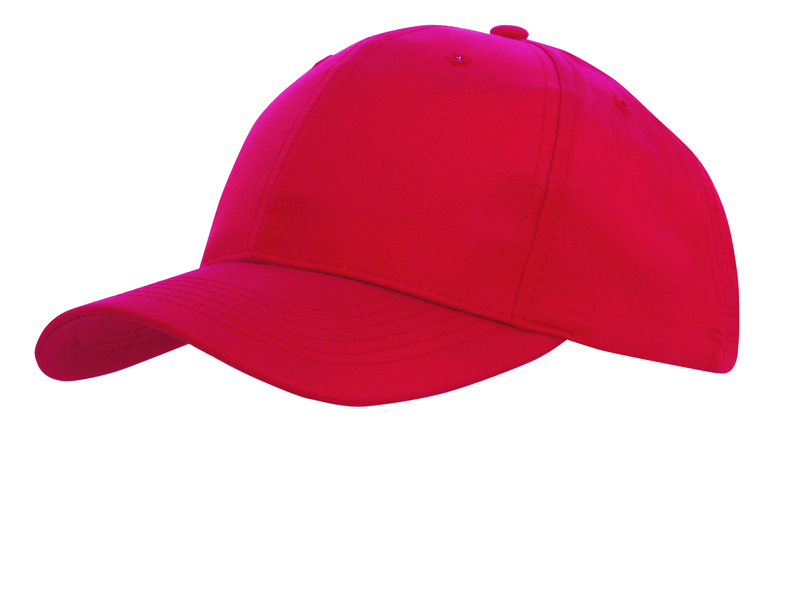 Whichever decoration method you choose, we are sure you will love this cap once decorated with your logo. 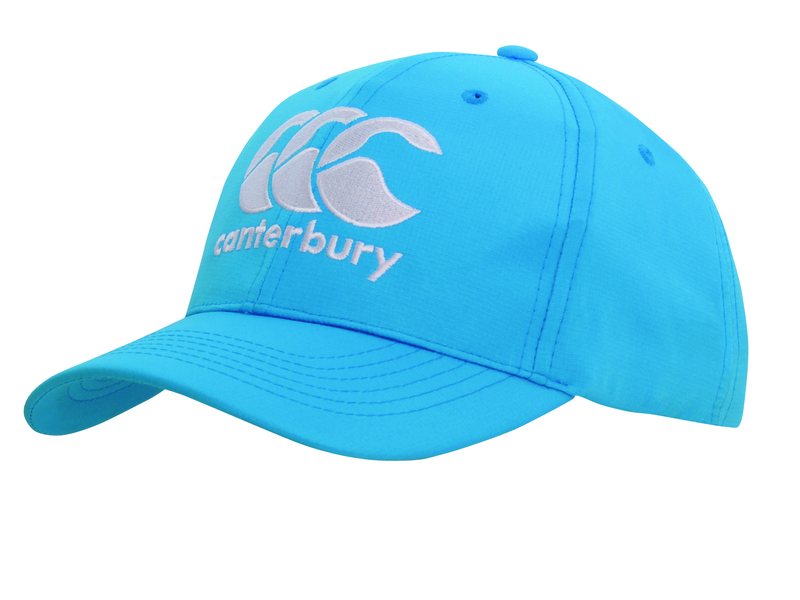 The Sports Ripstop Cap is made from a lightweight ripstop fabric, making it a perfect choice for Summer and sport club merchandise. The cap is available in 12 different colours to match your branding including Black, Bright Green, Charcoal, Cyan, Gold, Hot Pink, Navy, Orange, Purple, Red, Royal and White. 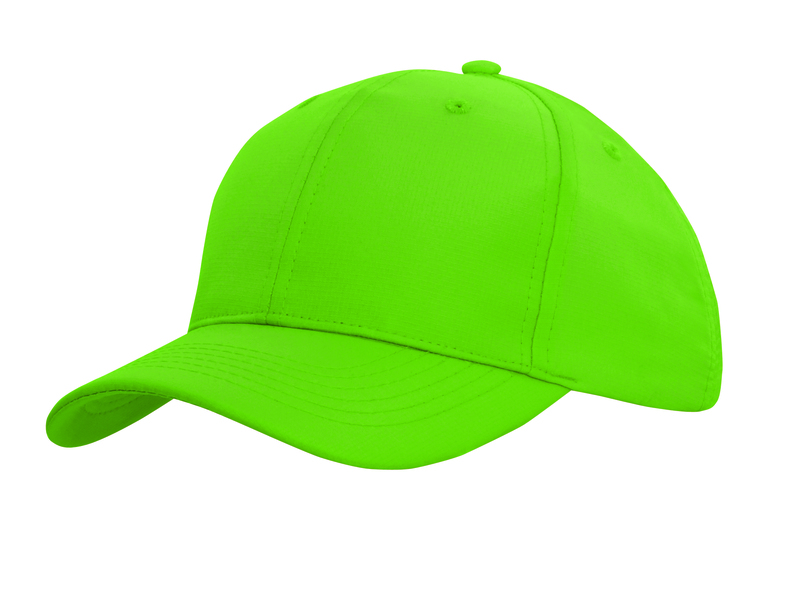 Goodgear supply branded headwear including caps, beanies, sun safe hats, bucket hats with embroidery or printing. We offer a full uniform service from corporate uniforms, to sport uniforms, school uniforms, business uniforms and hi vis safety uniforms. We have an inhouse embroidery and printing service, or can supply uniforms offshore. We also have an exciting range of promotional products that can be printed with your logo. Some of our most popular promo products include printed umbrellas, printed pens, printed or laser engraved key rings, reusable coffee cups printed with your logo, printed waterbottles and more!